Friedrich Nietzsche’s The Birth of Tragedy out of the Spirit of Music was published in 1872. In 1869, at the age of 24, he had been appointed a professor of classical philology at the University of Basel, a remarkable position for one of his age, and the book was his first significant publication. 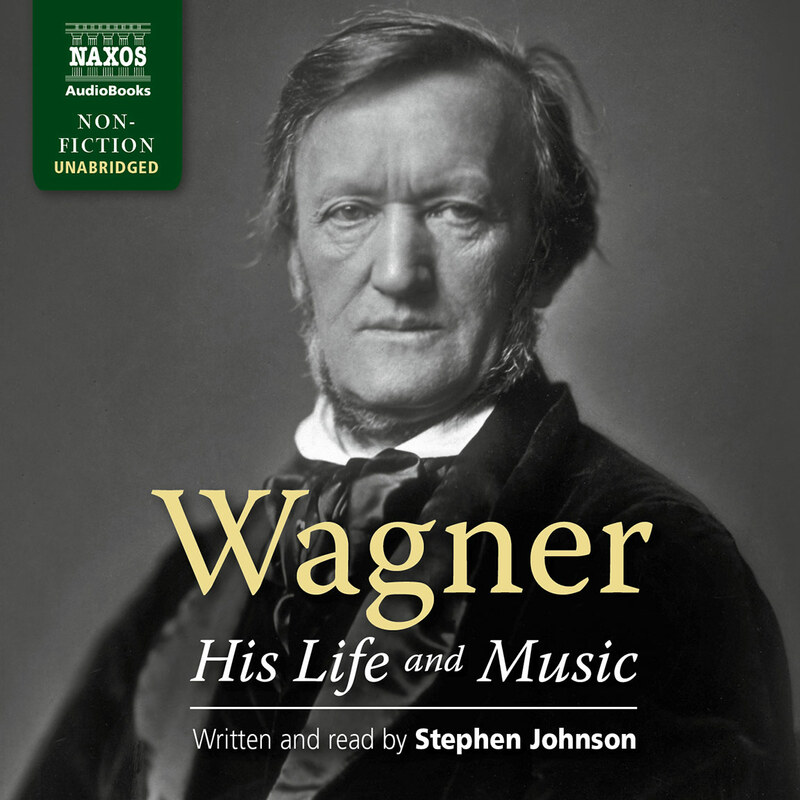 It did little, however, to help his reputation as a scholar; his views were controversial and aroused strong criticism in some quarters, while his deliberate espousal of the cause of the composer Richard Wagner was, to say the least, unhelpful. 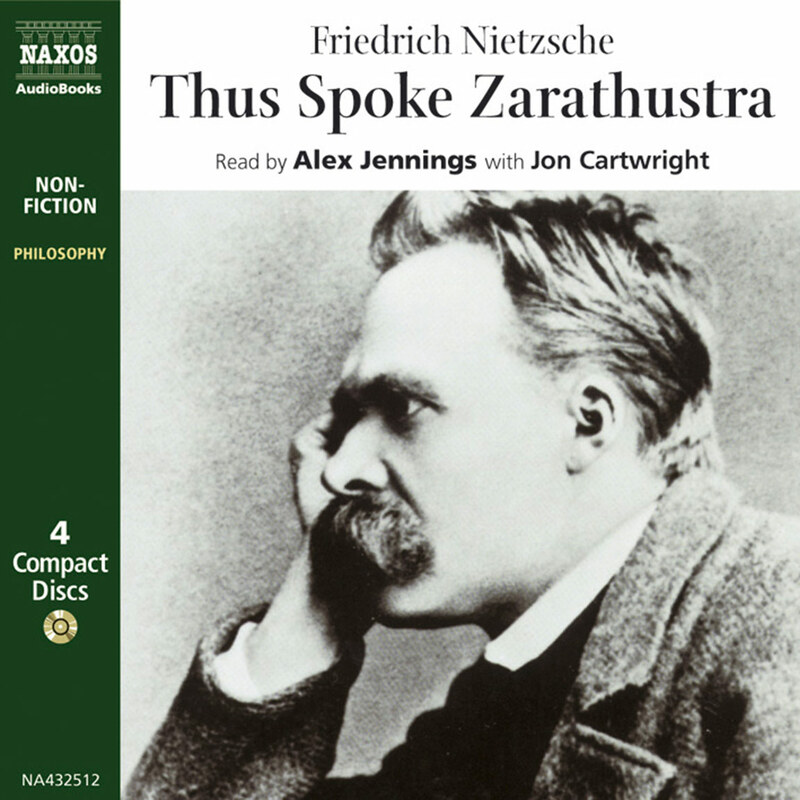 Nietzsche later revised his views on Wagner and re-issued The Birth of Tragedy in 1886 under the title The Birth of Tragedy, or Hellenism and Pessimism, introducing it with An Attempt at a Self-Criticism. The present reading includes this last, his 1871 Preface to Richard Wagner and the original book itself, with its famous discussion of the Apollonian and Dionysian in Greek tragedy. The eighteenth century had seen a German fascination with ancient Greece. It was the cobbler’s son Winckelmann, who established himself as an authority on the culture of antiquity, summarising ancient classical art, and particularly sculpture as eine edle Einfalt, und eine stille Grosse (a noble simplicity, and a tranquil greatness), a view of art that for Nietzsche would epitomize what he described as the Apollonian. Winckelmann was murdered in his inn in Trieste in 1768 at the age of 51. It was left to a following generation to explore further the world of ancient Greece, which exercised an increased fascination over artists and writers, not least in view of the political events of the early nineteenth century and the romantic interest in the liberation of Greece, idealised by poets and writers imbued with spirit of the ancient civilisation that had once flourished there, from the power of the once great Ottoman Empire. The dichotomy between the Apollonian, the art of Apollo, as enshrined in Winckelmann’s aphorism, and the Dionysian, the intoxicating art of the wild Dionysus, had been explored by Goethe, Schiller, Heine, Hölderlin and others. 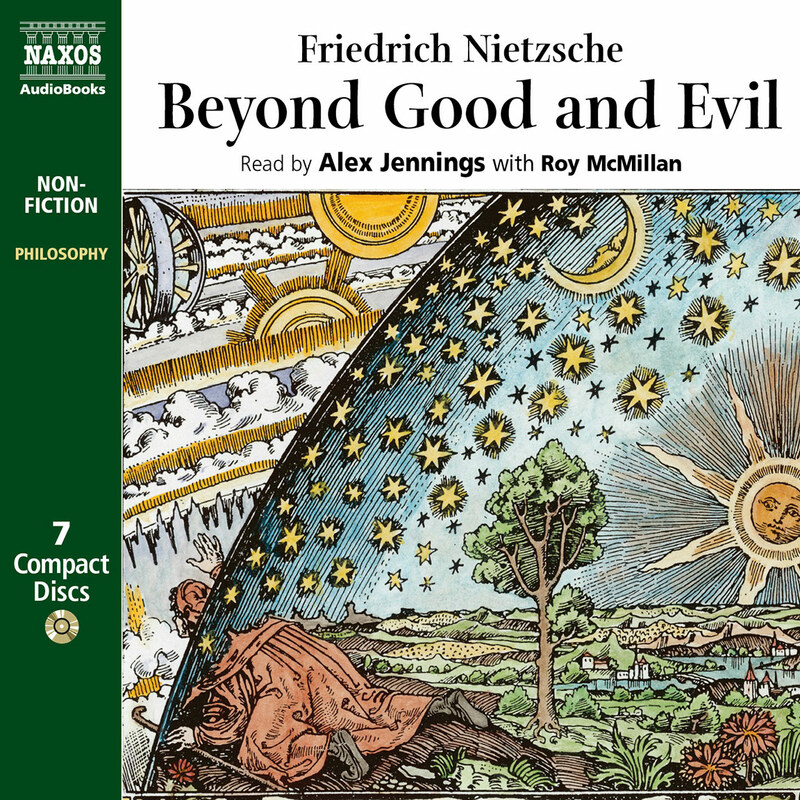 In Nietzsche it is combined with further influences. Friedrich Nietzsche was born in 1844 in Röcken in Saxony, the son of a Lutheran pastor. On the death of his father in 1849 he moved with his mother and siblings to Naumburg. From 1864 to 1868 he studied theology, classical philology and philosophy in Bonn, abandoning both theology and Christianity in 1865 and moving to Leipzig, following his former philology tutor, Friedrich Ritschl. In Leipzig he met for the first time the composer Richard Wagner. Nietzsche and a schoolfriend were already under Wagner’s spell and had managed to save up and buy Hans von Bülow’s piano transcription of Tristan und Isolde. In 1869 he was appointed, on the recommendation of Ritschl, to a position as professor of classical philology at the University of Basel, a remarkable achievement for one so young, and was awarded a doctorate by the University of Leipzig. It was during these early years that his association with the circle of Wagner developed. 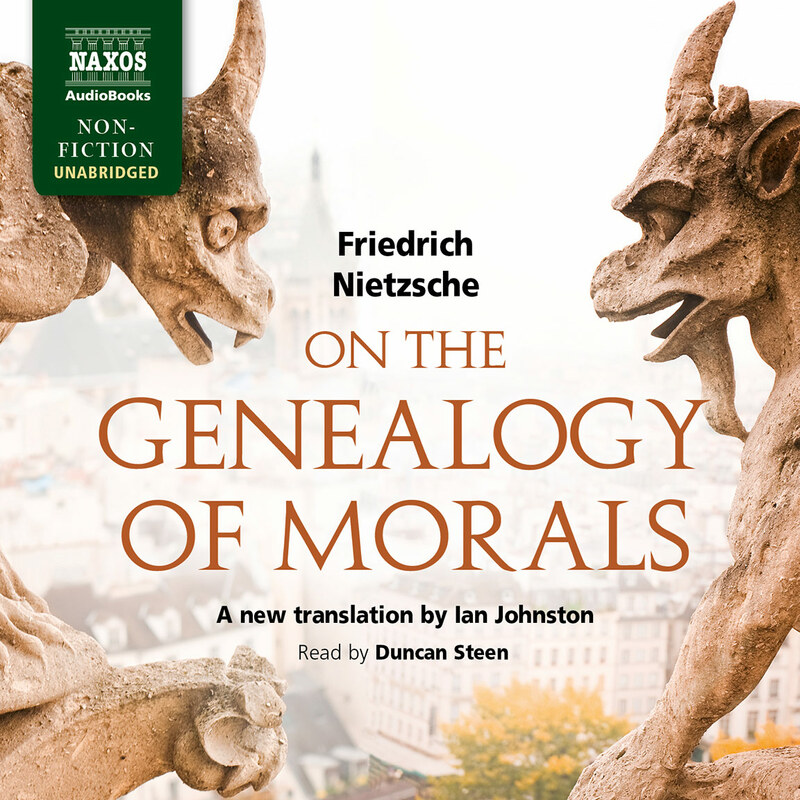 Its particular result was Nietzsche’s first significant publication, The Birth of Tragedy out of the Spirit of Music, dedicated to Richard Wagner. Wagner himself had had his first significant success at the court opera in Dresden, a city from which he had been compelled to take refuge after the unsuccessful rising against the King in 1849, forcing Wagner to escape to Switzerland. It was in Zurich that he had support from the banker Otto Wesendonck, and embarked on a relationship with the latter’s wife, Mathilde, the discovery of which by Wagner’s wife Minna made it necessary to leave Asyl, the cottage near Zurich provided by Wesendonck. Wagner moved first to Lucerne, and there, in 1859, he completed Tristan und Isolde, with its story of secret love, betrayal and love-in-death, a work that had such profound influence on the young Nietzsche. After a short period in Paris and then in Vienna, Wagner found support from the King of Bavaria, Ludwig II, in Munich, where Tristan und Isolde had its first performance in 1865, but court intrigue forced him to seek asylum once again in Switzerland, settling in 1868 at the Villa Tribschen, near Lucerne. His wife Minna had died in 1866 and in Switzerland he was now joined by his mistress, Cosima von Bülow, an illegitimate daughter of Franz Liszt and wife of the pianist and conductor Hans von Bülow, who directed the first performance of Die Meistersinger von Nürnberg (The Mastersingers of Nuremberg) in Munich in June 1868. With her, Cosima, who was to marry Wagner in 1870, after her divorce from Hans von Bülow, brought her two daughters by Wagner, Eva and Isolde, and their son Siegfried was born in 1869. It was into this circle at the Villa Tribschen that the young Professor Nietzsche was welcomed, and here that he was present at the dawn performance of Wagner’s Siegfried Idyll in 1870, a birthday present for Cosima. His academic position lent respectability to the household and his presence served other practical purposes. It was particularly for proper performance of his tetralogy The Ring that Wagner’s ambitions turned towards the construction of a theatre of his own at Bayreuth, where the Wagners settled in 1872, as preparations were made for the first festival and performance of the complete Ring cycle in 1876. The occasion brought an end to Nietzsche’s relationship with Wagner and his circle, a rejection of his ideas and a break with the philosophy of Schopenhauer. In 1879 ill-health caused Nietzsche’s resignation from his academic position at Basel and in 1883 Wagner died while staying in Venice. 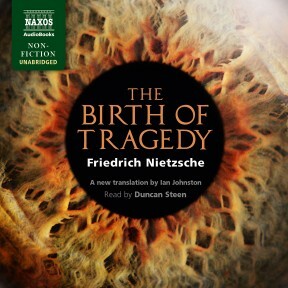 In 1886 Nietzsche published a new edition of The Birth of Tragedy, now with the additional title Hellenism and Pessimism, accompanying this with his Attempt at Self-Criticism, a strongly worded critique of his earlier work. He followed this in 1888 with The Case of Wagner: A Musician’s Problem and a final collection drawn from earlier writing, Nietzsche Contra Wagner. In 1889 he suffered a breakdown and in 1890 returned to Naumburg, where his mother cared for him until her death in 1897. Her place was taken by Nietzsche’s sister Elisabeth, widowed after the suicide of her husband, whose anti-semitic views she had shared, prejudices that would have horrified her brother but influenced her treatment of his work. Nietzsche died in Weimar in 1900. 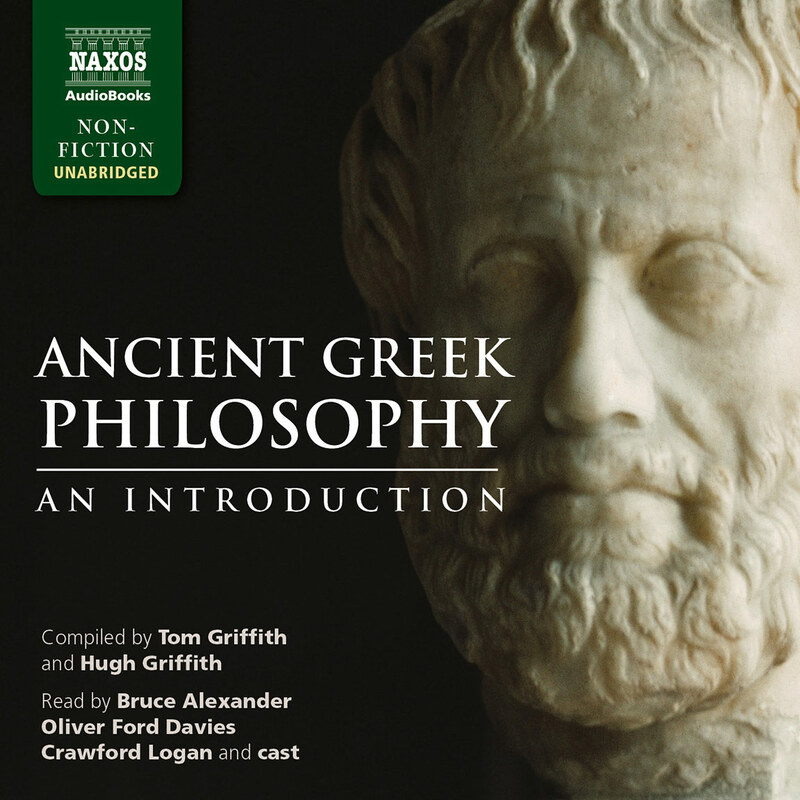 In The Birth of Tragedy, influenced in particular by his reading of Schopenhauer, Nietzsche rejects the currently accepted view of Greek art as tranquil and serene, distinguishing two aspects, the Apollonian, which he associates with the plastic arts, and the Dionysian, bringing wild intoxication and associated with music. Greek tragedy, for him at its height in the work of Aeschylus and Sophocles, brought together the Dionysian, represented by the Greek chorus, and the Apollonian. 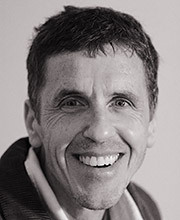 Its character destroyed, he claimed, by the rationalism of Euripides, and the influence of Socrates and Plato. His own interests had led him to the work of earlier Greek philosophers, while Socratic irony and dialectic seemed to him inimical to the true spirit of Greek art. In Wagner he saw the rebirth of tragedy, as in Aeschylus and Sophocles, the resolution of the dichotomy between the Apollonian and the Dionysian. His discursive study, with its wide range of reference, is essentially that of a young man and reflects his idolisation of Richard and Cosima Wagner and his early enthusiasm. By 1876 the idol had been shattered.